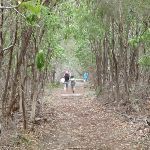 From the intersection, the walk follows the ‘Severs Beach 500m’ sign down the hill, past the gate. 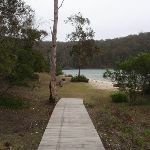 The track winds down the hill and then along a boardwalk to the water. 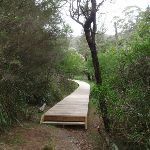 The boardwalk leads the walk to a small clearing with bbq pits and a small beach. 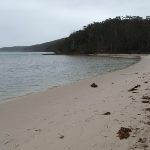 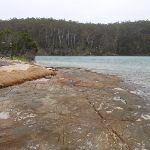 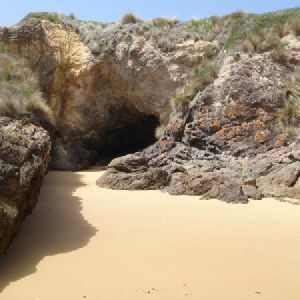 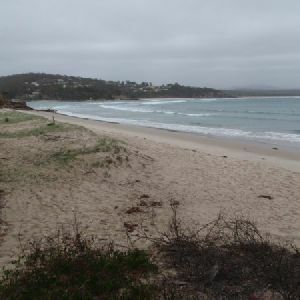 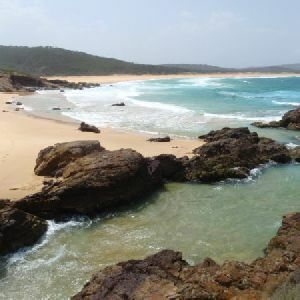 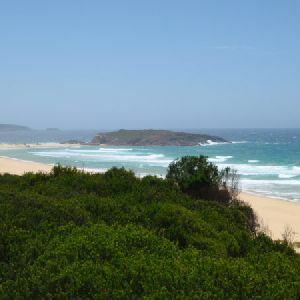 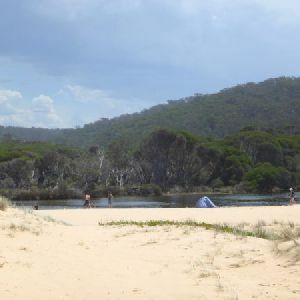 Severs Beach is a sandy beach on the eastern bank of the Pambula River, in Ben Boyd National Park. 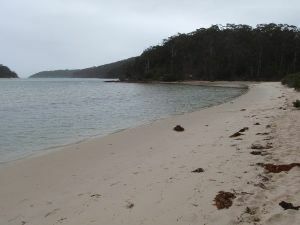 The beach faces towards the ocean but is about 1.4km from the mouth of the river, making this a pleasant area for picnicking, swimming, fishing, boating or just relaxing. 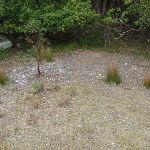 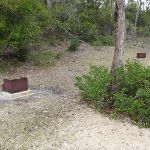 There are a couple of metal fire pits, a clear grassy area, a rock shelf and a small lagoon. 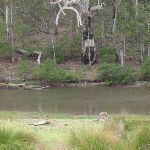 The chances of seeing some of the resident kangaroos are pretty good. 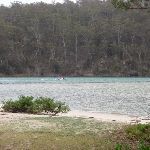 The beach is accessible by boat or a short walking track (partly boardwalk). 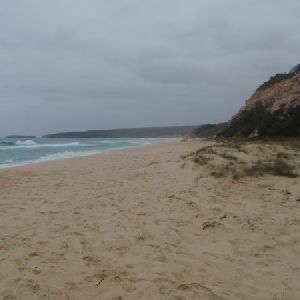 There is no surf life saving patrol at this beach. 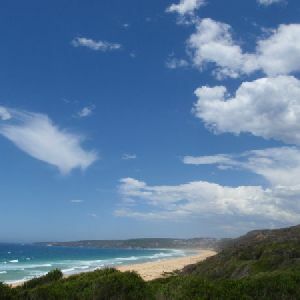 This whole walk, 690m has gentle hills with occasional steps. 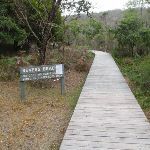 This whole walk, 690m follows a clear and well formed track or trail. 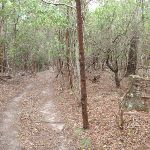 This whole walk, 690m is clearly signposted. 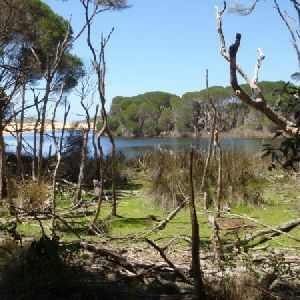 This whole walk, 690m requires no previous bushwalking experience. 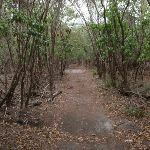 This whole walk, 690m is not usually affected by severe weather events (that would unexpectedly impact safety and navigation). 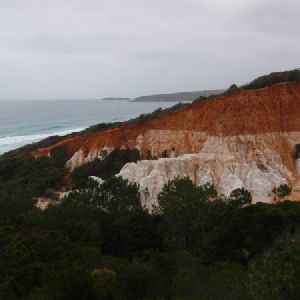 This whole walk, 690m is close to useful facilities (such as fenced cliffs and seats). 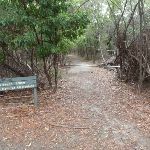 A list of walks that share part of the track with the Severs Beach walk. 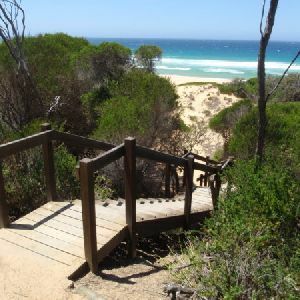 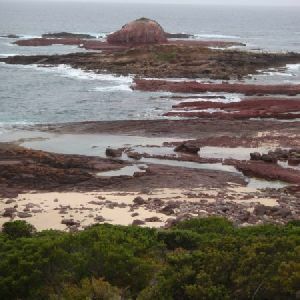 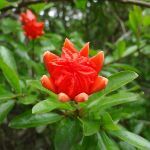 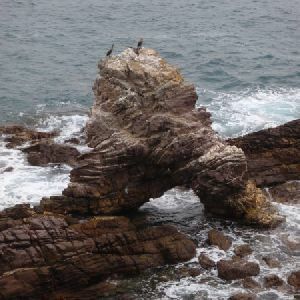 A list of walks that start near the Severs Beach walk. 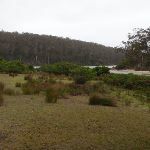 http://new.wildwalks.com/wildwalks_custom/includes/walk_fire_danger.php?walkid=nsw-benbobnp-sb Each park may have its own fire ban, this rating is only valid for today and is based on information from the RFS Please check the RFS Website for more information.